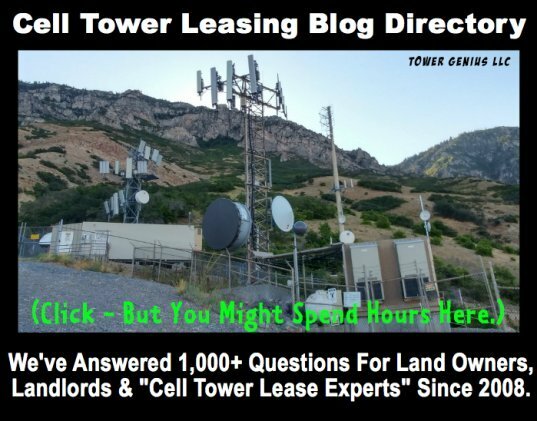 Who, lessor or lessee, typically provides the insurance for a cell tower lease contract and what is the typical cost? Verizon Wireless and T-Mobile require Owners / Landlords / Lessors to have a commercial general liability policy. 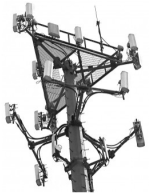 Sprint and AT&T usually don't, and I have not seen American Tower, Crown Castle or SBA requiring Owners to obtain it. 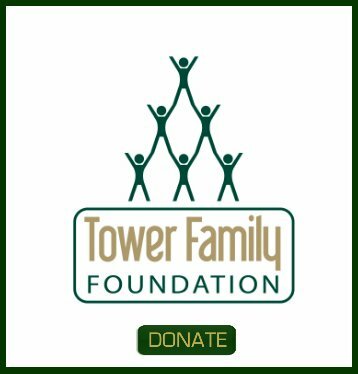 You have to check with your carrier about costs, as insurance is not a cookie cutter one size fits all price depending on your landlord or building etc.